As for the previous: minimal, nice and tight decorations will be installed. 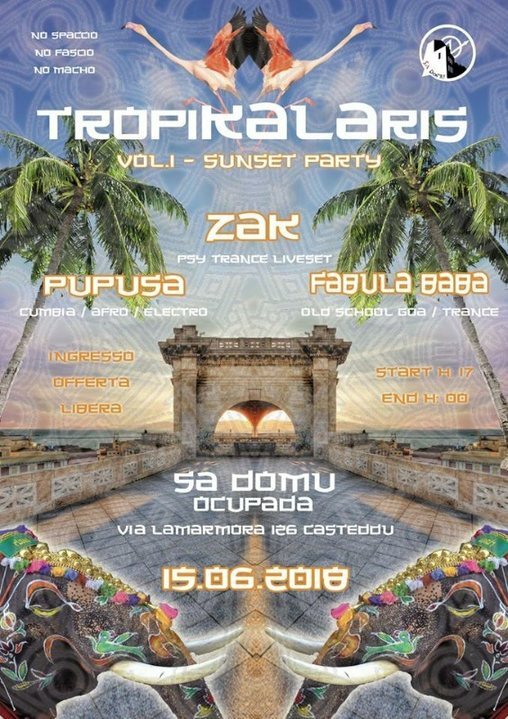 After the Volume #0 we consider this the second sunset of TropiKALAris but the real first outing of our concept under sun. Near and just above the Bastione Saint Remy.